Charlie. . HD Wallpaper and background images in the Charlie Chaplin club tagged: charlie. This Charlie Chaplin photo might contain suti biashara, biashara suti, mavazi blues, and mavazi wazungu. is that lon chaney with a mask?? 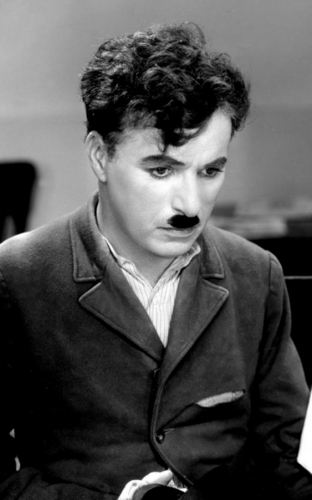 Mystery of the Charlie Chaplin cell phone user, solved?